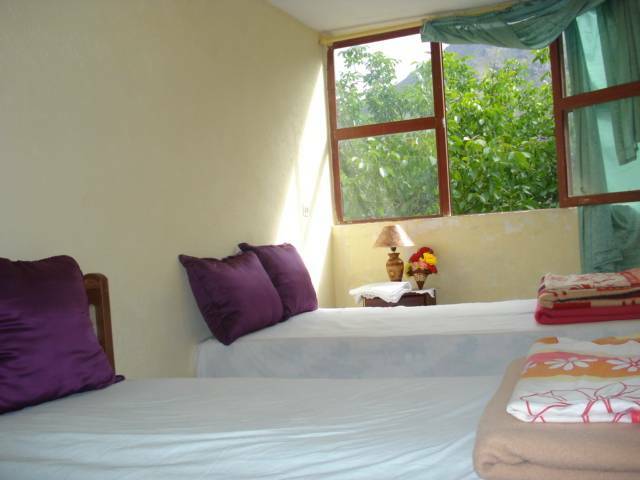 Dar Achain is a small & comfortable guest house in a serene mountain setting in the Toubkal National Park it's owned by a Berber family living for several years on the heart of the high atlas Mountains of Morocco. 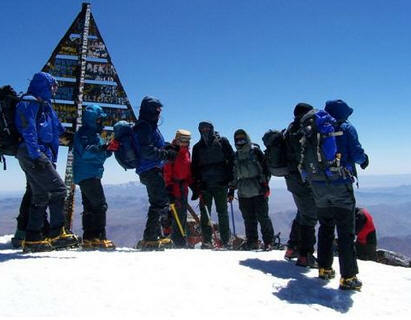 The house offers a comfortable & cheap accommodation and restaurant in a traditional Moroccan style with panoramic views of the atlas mountains including MT Toubkal, the North Africa's highest peak. 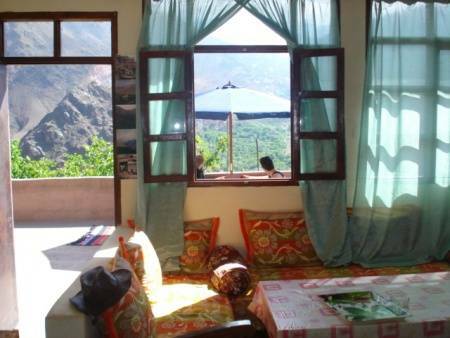 Perched on the hillside within the Berber villages and only at10 minutes walking up the hill from Imlil. 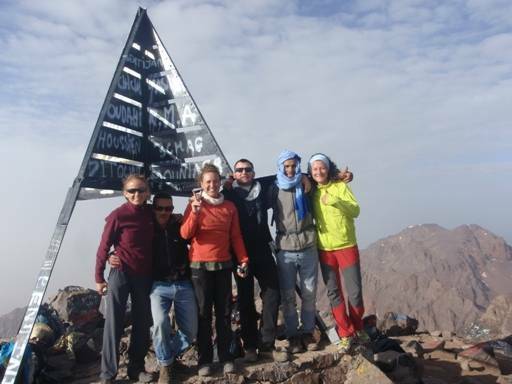 Probably the finest trekking in the Atlas Mountains is found in the Bougmez Valley. Mule tracks link picturesque villages and valleys, passes and gorges are followed in treks through this enchanting part of the world. We urge anyone with the faintest spirit of adventure to visit some of the places that only 70 years ago had never been seen by Europeans.